Vogue eyewear began in mid-1980 in Italy. 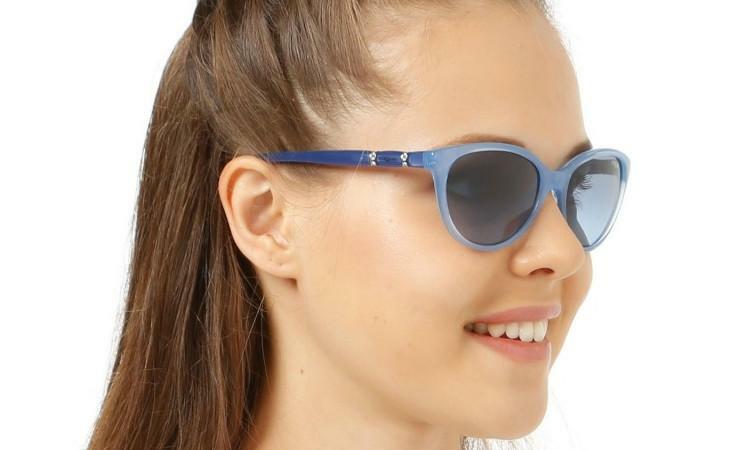 The big change for the company occurred after the acquisition by Luxottica in 1990. Vogue consindered by many one of the biggest eyewear companies.